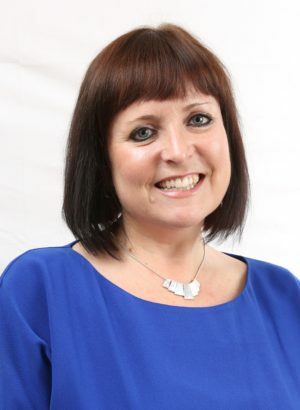 Julie Black has been in the aviation industry for more than 20 years, starting her aviation career as a graduate in the marketing department of London City Airport in the late ‘90s. After four years there, working with the local business community and airlines to identify, establish and launch new routes, she moved to Biggin Hill Airport. At Biggin Hill, Julie was responsible for managing the airport’s own Executive Handling business as well as marketing and PR as well as liaising with the RAF to establish the Northolt Jet Centre as a sister business. Her career took a new direction in 2003 when Julie joined Chapman Freeborn, where in time she took the reins of the UK VIP / executive team, overseeing a diverse range of charter projects, including head of state flights and global music tours. Julie’s latest role is as Head of the UK based Executive Charter team at Hunt & Palmer, overseeing a busy team of brokers with a credible corporate client base on worldwide charter projects around the world. Julie joined the BACA Council in 2015. She is also a busy mother of twin daughters.